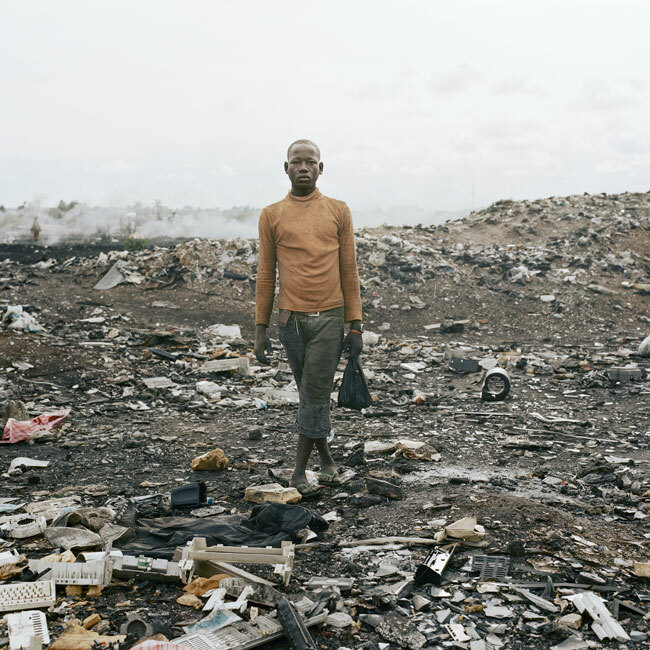 Renowned South African photographer Pieter Hugo’s latest work Permanent Error features a haunting documentary of an e-waste(land) in Ghana. 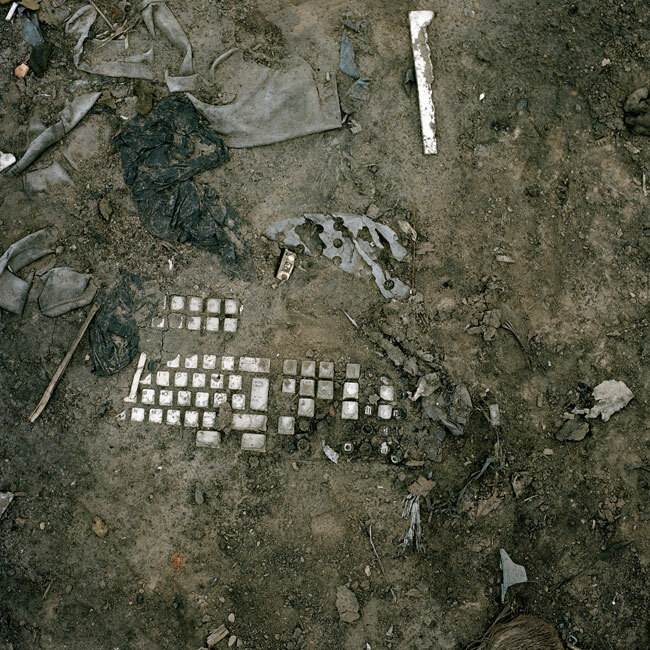 In the words of his gallery, Michael Stevenson: “For the past year Hugo has been photographing the people and landscape of an expansive dump of obsolete technology in Ghana. 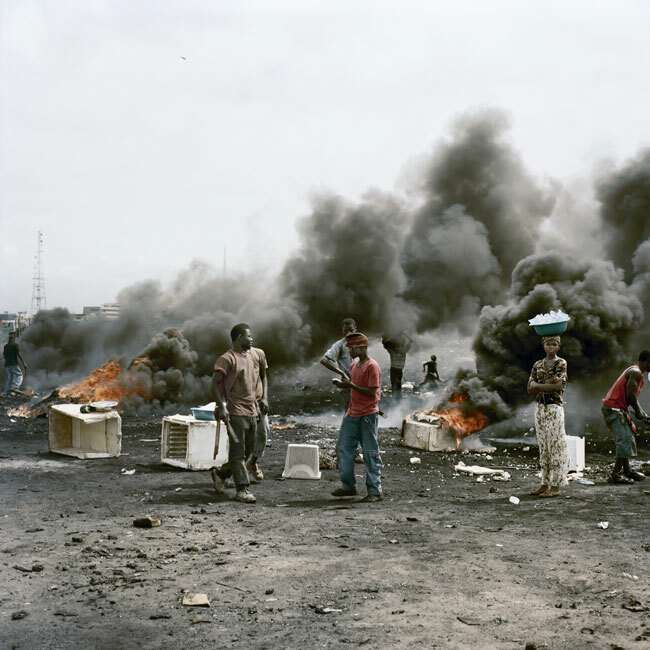 The area, on the outskirts of a slum known as Agbogbloshie, is referred to by local inhabitants as Sodom and Gomorrah, a vivid acknowledgment of the profound inhumanity of the place. When Hugo asked the inhabitants what they called the pit where the burning takes place, they repeatedly responded: ‘For this place, we have no name’. 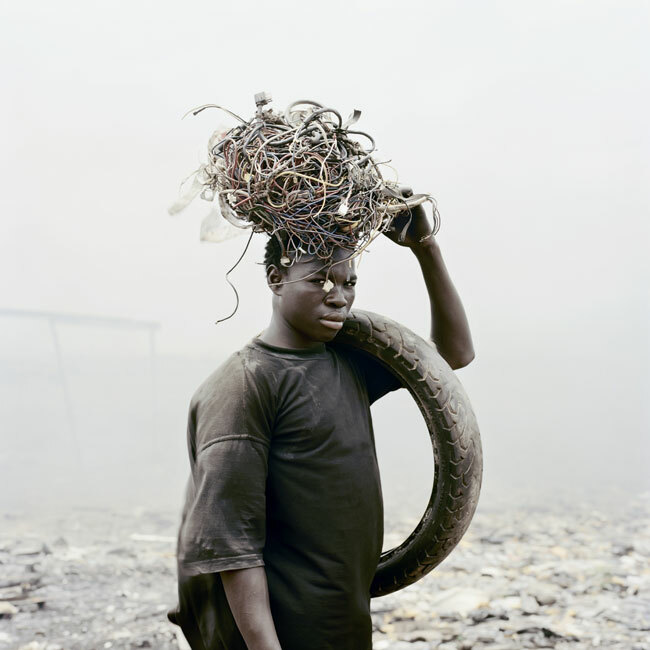 The ‘Uberization’ of Restaurants’ Food Supply Chains: Consumers Come to the ResQ and Civilians Don’t ‘Waste the Plate’!